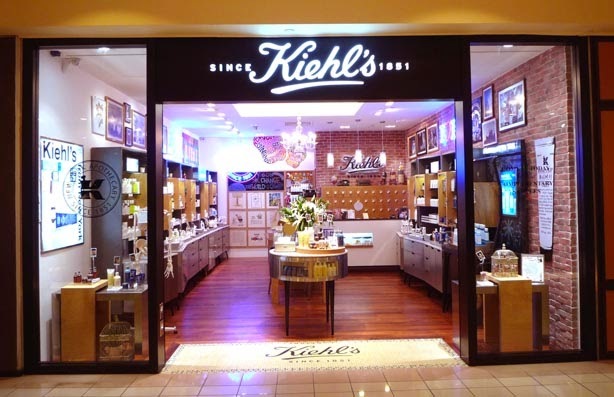 Join Kiehl's newsletter and receive exclusive offers and coupons when available. To redeem, print and bring the whole email to your local Kiehl's retail store. Print and present email to receive $20 in Kiehl's cash to use towards your purchase of $65 or more. Receive 4 complimentary deluxe samples with your purchase of $65+ plus, receive a full-size 5.0 oz Ultra Facial Cleanser with any $100 or more purchase..
Kiehl's offers the finest quality skin and hair care formulas derived from unique natural ingredients.